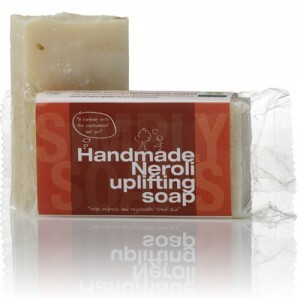 This soothing soap is gently antiseptic, anti-inflammatory and healing. 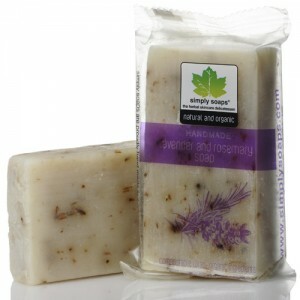 This deeply cleansing soap is perfect for Oily and Problem Skin, but is not drying so will not strip the skin. 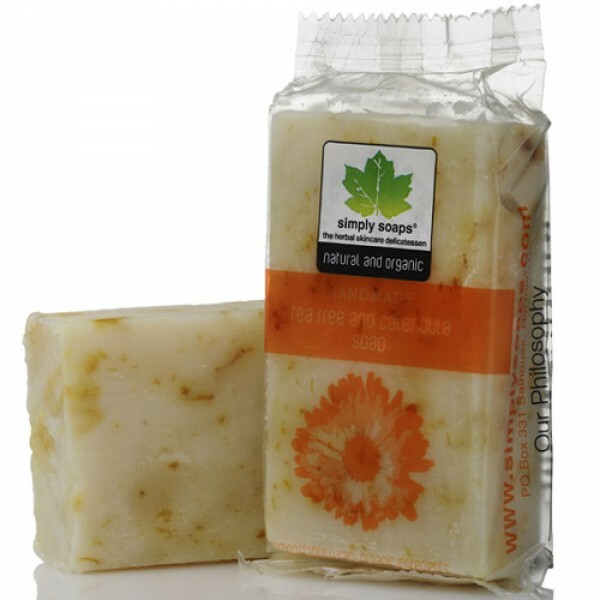 Rich in natural plant oils to nourish and care for your skin rather than drying it out like conventional mass produced soap. Hand Made in Norfolk these soaps are free from harsh synthetics and man made chemicals and will not dry the skin like conventional soap. All products are 100% Vegetarian, and most are Vegan too. 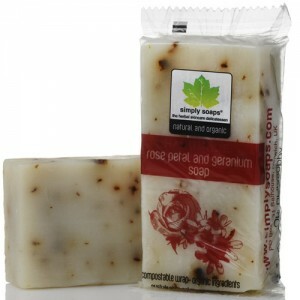 Water (Aqua), Saponified oils of Coconut, Sunflower and Palm, Essential oil of Tea tree, Organic Calendula petals.